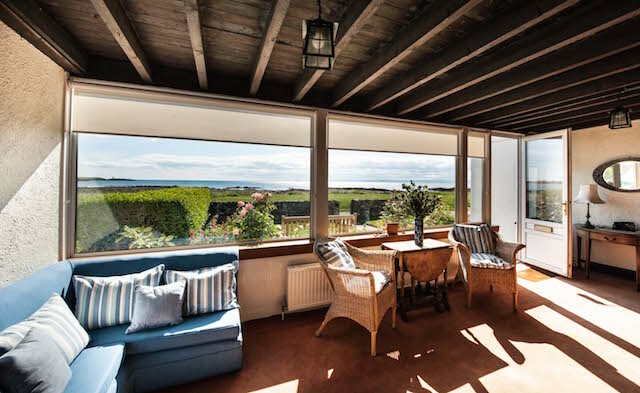 Beachend offers a relaxing luxury getaway for families and friends and is the perfect location for a Fife self catering holiday. 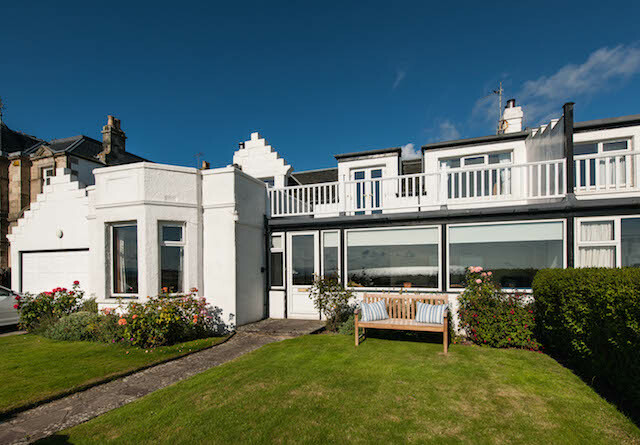 The boutique accommodation is situated on the southern end of the beach at Earlsferry with breathtaking panoramic views over the Firth of Forth. 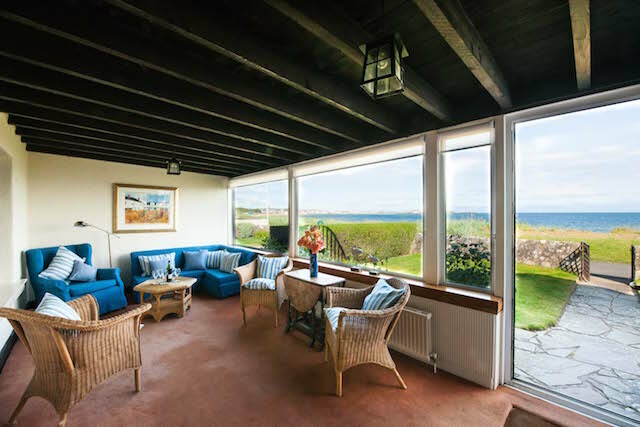 Even if the Scottish weather does not play ball, the spacious sun lounge is the star of the show and the perfect spot to enjoy some precious family time over our selection of board games or relax with a glass of wine. 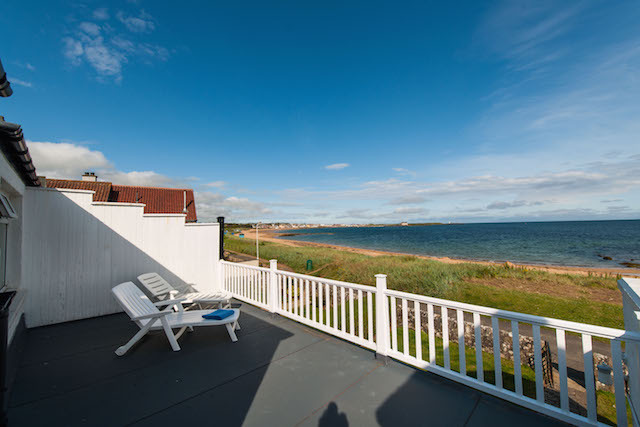 Alternatively, you may wish to soak up the best of Scotland’s east coast from the privacy of your own terrace. This is a great spot to relax or enjoy some alfresco dining on balmy summer evenings. 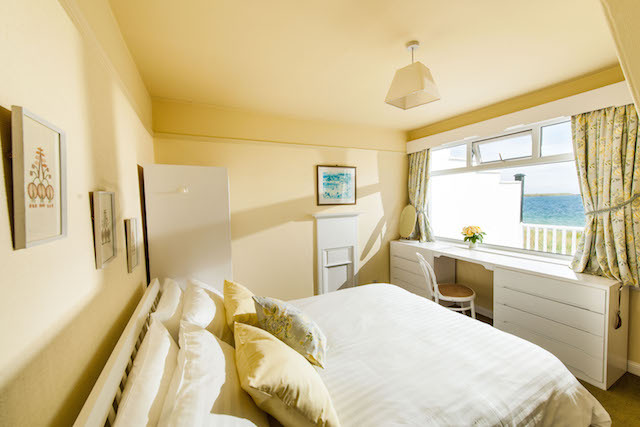 The private, sunny garden to the front is right on the beach, meaning you can keep an eye on children without moving too far. 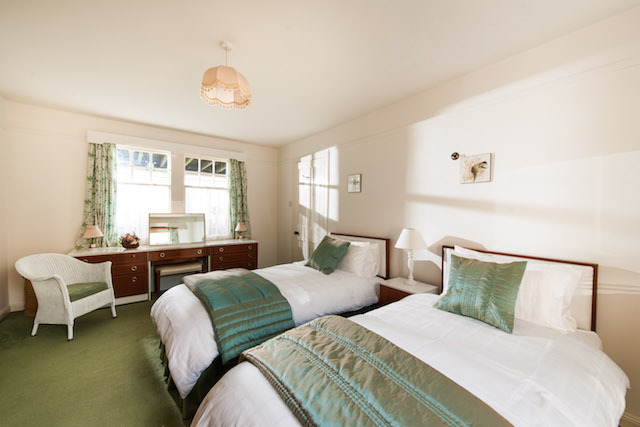 The house can sleep up to 8 adults across two floors and offers four bedrooms. 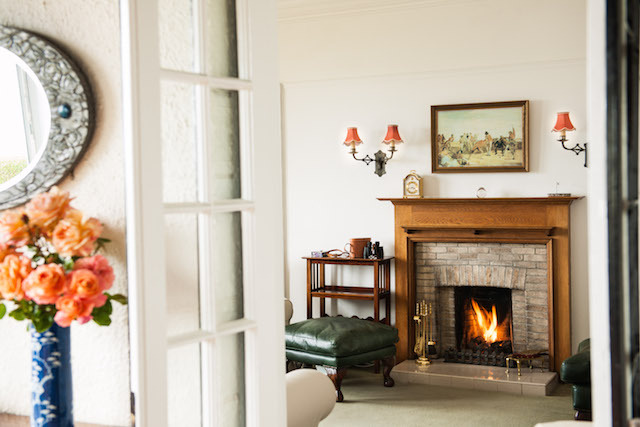 The cosy lounge has a beautiful fireplace, a digital television, and DVD player. Off street parking to the side for 2 cars for easy packing and unpacking. Gas cooker with electric fan oven, fridge/freezer, dishwasher, microwave, washing machine, iron and ironing board. 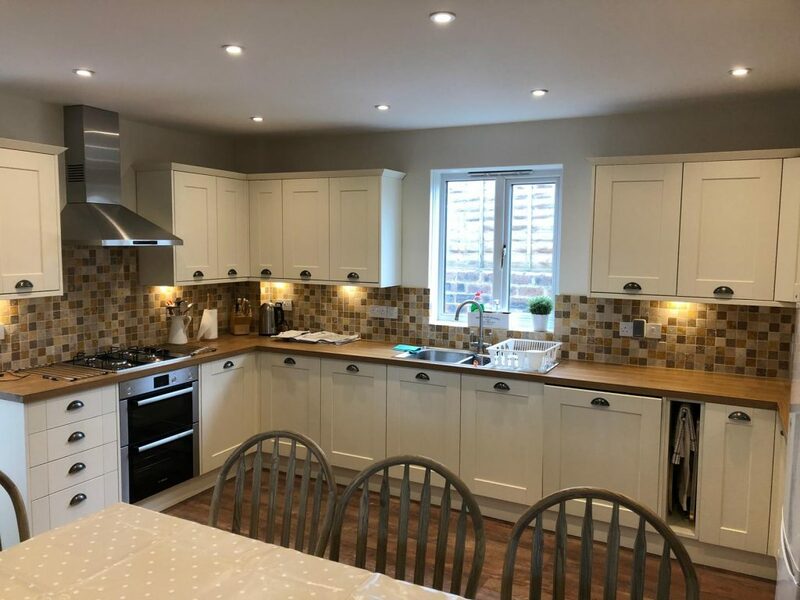 Open plan dining kitchen with a cosy wood burning stove. Off the kitchen there is also a utility room with clothes pulley ideal for drying sports equipment, clothing and towels etc. quickly. The house has free broadband internet WiFi connection. 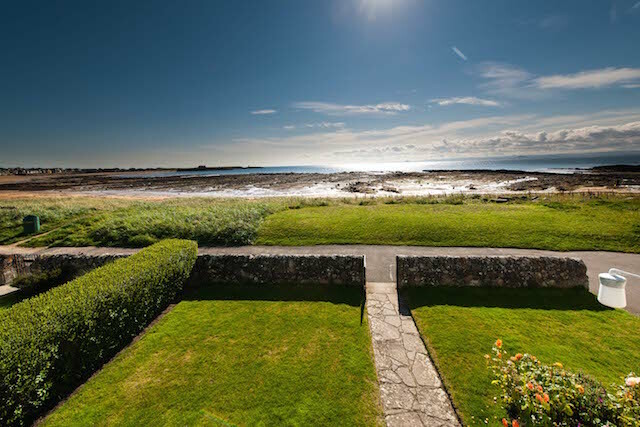 Garden – and gateway to the beach!